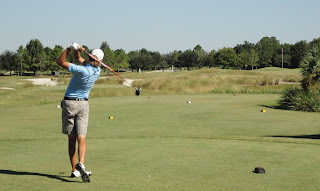 Sam Osborne hits a tee shot at a West Florida Golf Tour victory at the Legacy Golf Club. Photo provided by the WFGT. Some kudos are in order for Sam Osborne. Osborne, who hails from England but lives in Palmetto, advanced from the pre-qualifier for this week's Honda Classic. Osborne fired a 68 to get to Monday's qualifier for the PGA Tour event. However, he stumbled with a 76 and didn't earn one of the four spots up for grabs. Hampton Ballard also missed with a 77 in Monday's qualifier. 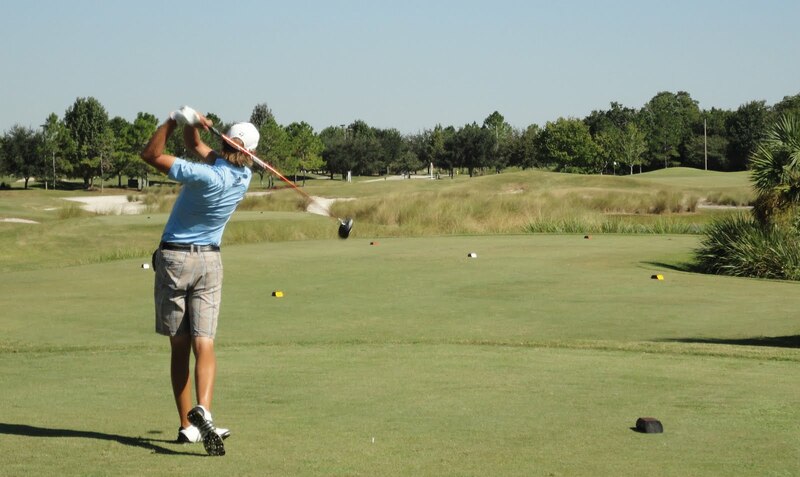 Ballard, who made the final stage of this past year's PGA Tour Q-School, works as a caddie at the Ritz-Carlton Members Golf Club and is based in Bradenton. He didn't have to go through the pre-qualifier. The Honda Classic is already generating fireworks as the first part of the "Florida Swing" is taking that term literally with Tiger Woods having what the Associated Press described as a "terse exchange with a magazine reporter" on Wednesday. It all stemmed from former teacher's Hank Haney's new book, and questions arose from an excerpt where Haney indicated that Woods thought about becoming a Navy SEAL and giving up golf.